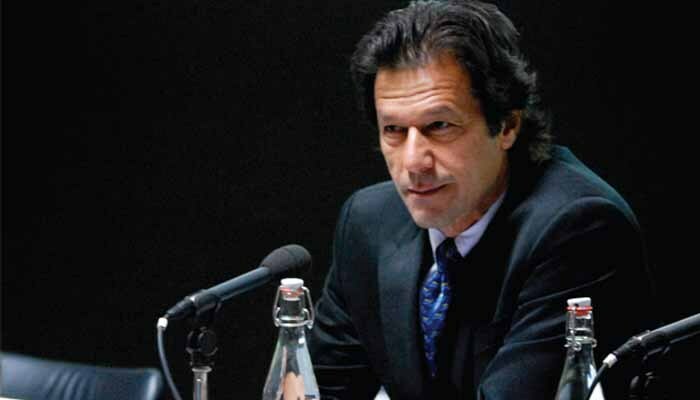 Pakistan Prime Minister Imran Khan on Wednesday said that the core issue between India and Pakistan is Kashmir. He was speaking at the fround breaking ceremony of Kartarpur corridor in Lahore Pakistan. Khan said that he wishes to improve relations between the two countries and that all the parties in Pakistan are on same page about it. “The only issue between us is Kashmir, all it needs is just two capable leaderships to resolve this issue. Just imagine the potential we have if our relationships get strong,” he said.